Amanda graduated from The University of Otago with a Bachelor of Dental Surgery (BDS) degree in 2015. Amanda is passionate about providing quality dental care and enjoys all aspects of general dental practice. 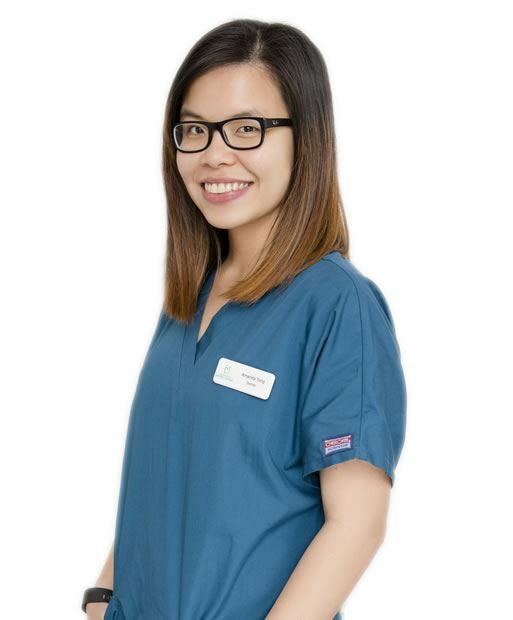 Amanda is fluent in English, Mandarin and Malay and is also able to communicate at basic conversational level in Cantonese, Kadazan, Hakka and Indonesian. In her spare time, Amanda is actively involved in events at her Mandarin-speaking church, enjoys travelling to explore new cultures and cuisines and plays the electronic organ and drums.